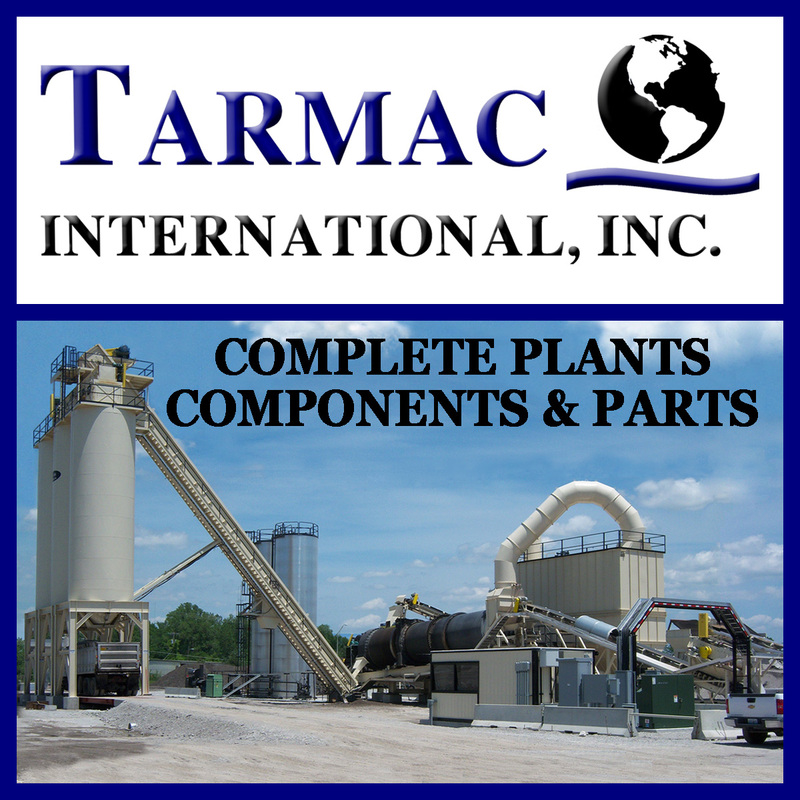 Each year the state of Missouri recycles more than 1.5 million tons of RAP. 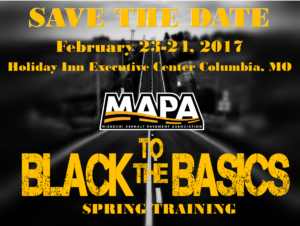 MAPA’s 4th annual Black to Basics Spring Training will be held February 23-24th, 2017, in Columbia, MO. 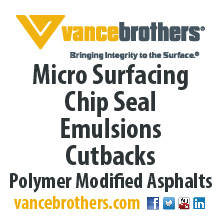 This year’s training will span two days and offer three different educational tracks. 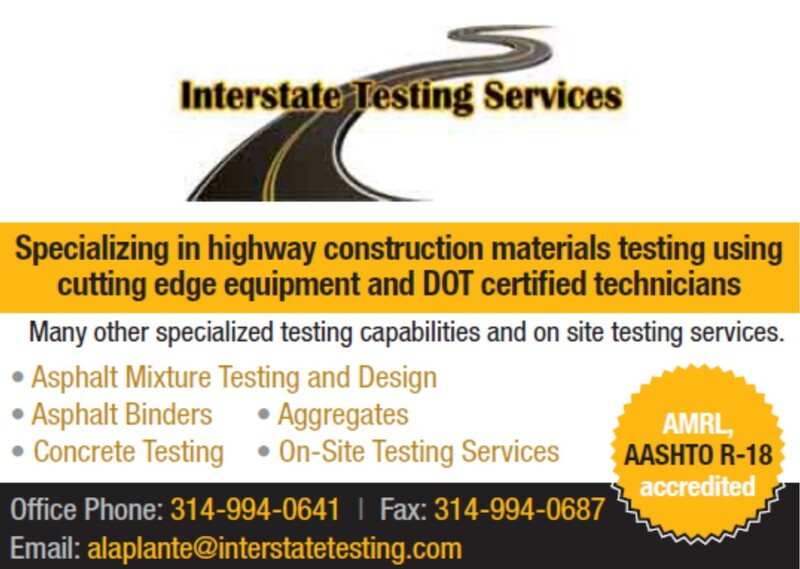 This training is geared towards not just contractor staff, but also public works officials, city engineers, and consultants. Mark your calendars. 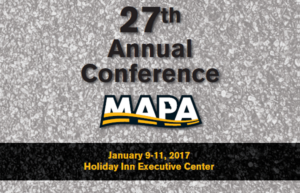 MAPA’s Annual Conference will be held January 9-11, 2017 at the Holiday Inn Executive Center in Columbia, MO. Mark your calendars. MAPA-REF’s 17th Annual Golf Outing will be held September 28, 2016 at Tanglewood Golf Course in Fulton, MO. 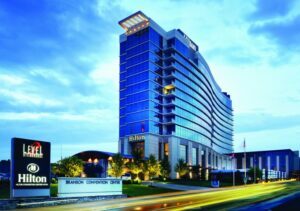 GET READY for MAPA’s 3rd Annual Summer Social that will be held in Branson, MO on July 14-15, 2016 at Hilton Branson Convention Center. This is a great opportunity for MAPA members to socialize and build relationships with other members. The informal party kicks off at 2 p.m. on Thursday, July 14 with a boat ride on beautiful Lake Taneycomo. Don’t miss this fun-filled event. We can’t wait to see you there! The 15th Annual Transportation Construction Coalition Legislative Fly-In will build on the momentum of the FAST Act’s enactment. Join your industry allies in Washington, DC, on May 10-11, to thank your members of Congress for their support of the FAST Act and to make sure they know the job is not done. You will get the latest on the 2016 electoral landscape from a nationally renowned political expert, hear updates on current congressional activities, and receive educational briefing packets for you to deliver to your congressional delegation on key industry priorities. The Fly-In’s reception will also provide you an opportunity to network with your industry peers and members of Congress and their staff.